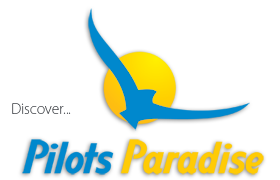 Interested in a great adventure vacation that takes you to places not seen by most visitors and allows you to fly as well? 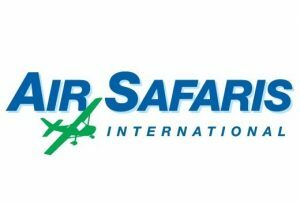 Then you will enjoy one of Air Safaris all-inclusive flying tours.These trips are popular with both pilots and non-pilots alike. 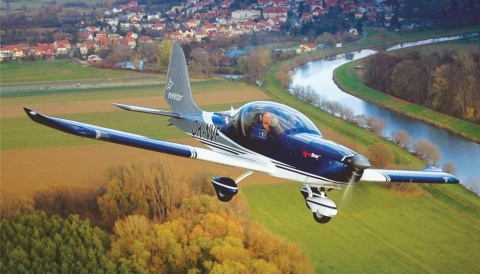 The UK home of the Ikarus C42 – The market leader microlight aircaft in Europe. Based at Bobbington, Stourbridge. 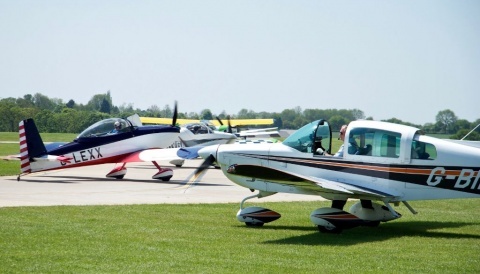 Enjoy absolute freedom as you visit hundreds of fly-in destinations all over the Treasure coast with your very own aircraft to use. Fly everywhere. After all, this is pilot’s paradise. 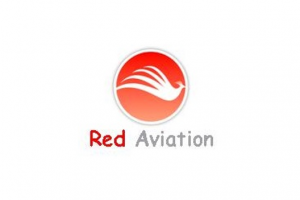 Lambert Aircraft Engineering manufactures a range of light aircraft, marketed under the name Mission®. Mission aircraft are developed to modern standards and intended to meet tomorrow’s demands and requirements in general aviation. 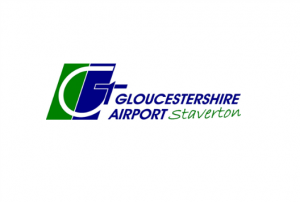 Conveniently located between Gloucester and Cheltenham, Gloucestershire Airport, Staverton occupies a well connected location. With only a 3 minute drive from the M5 and A40, the Midlands and South West are all within easy reach. 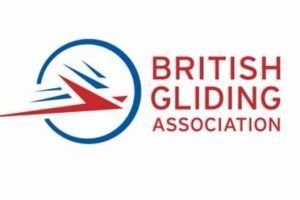 The British Gliding Association is the governing body of sport gliding in the UK. 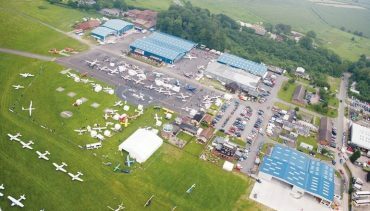 9000 people having fun flying 2300 gliders from 85 clubs across the UK!